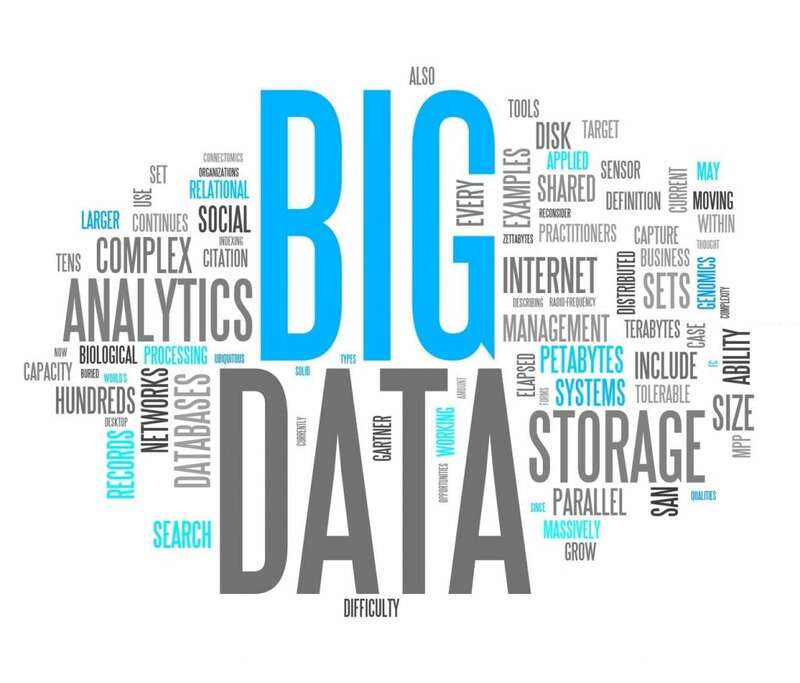 The term big data is used to refer to very big sets of data that can be analyzed and computed to reveal trends and patterns. These patterns are of particular importance as they relate to human behavior and interactions. In the current world of commerce, there is not one sector that is not impacted by big data. According to IBM, close to 4.4 million data scientists will be required by this year. Real estate has not been an exception in embracing the use of data. The commercial real estate industry has embraced the use of big data to solve problems and predict the behavior of consumers. Big data is useful in many ways from designing of better houses to improving the project management process. Additionally, investors in the industry have found ways to reduce risk in the industry through the use of big data. The following are some of the ways big data has impacted real estate. Practitioners in the real estate sector deal with appraisals often. Appraisals involve a qualified individual going to a piece of real property and determine the value of the asset. Banks use these appraisals while offering loans so as not to avoid awarding loans for a house whose value is less than the amount of the credit. Over recent times, appraisals have been a tricky business since the value of most estates depends on a ton of factors. Big data has, to a great extent, simplified the process of pricing. The internet does offer much information on how much similar properties are selling for. Big data reduces room for error and omissions. The value of a real asset may also determine the insurance premiums payable by the homeowner. Consequently, insuring a house is necessary. Any practitioner in the industry will be well advised to embrace the use of data so as to remain top in a changing industry. The real estate sector is embracing big data to improve the financial decision-making procedures. Established real estate platforms use risk algorithms to determine the risk scores for a particular region. Real estate platforms can also use big data to analyze a property's structure and the owner's financial well-being. Such information is important in helping commercial real estate professionals make informed decisions. Besides the consumer and industry uses of big data, financial institutions such as banks can use data resources to determine if a short sale or foreclosure is worth what an investor may be willing to offer. By keeping data organized institutions use big data to ensure that they do not sell real property at a price lower than the market price. In most cases, banks are rich with knowledge regarding real assets that they demand to earn full equity from the foreclosures and short sales. Data is not only providing information to real estate professionals, but it is also fueling and initiating ways of looking at developments and various community projects. For example, the Hudson project hopes to establish a new bank in Manhattan. Big data fueled this project. From the big data sets, real estate professionals learn what areas are best in terms of provision of health facilities, energy efficiency, and such points. It is the wish of every investor to know what the property will be worth in the foreseeable future. This is what big data has helped to achieve. Through the use of real estate investor software programs, investors have been able to estimate the future values of some real estates. These predictions, while not entirely conclusive can offer an idea of where developments are likely to occur and places that should be avoided. Big data seems to be the fuel for a desirable commercial real estate market.